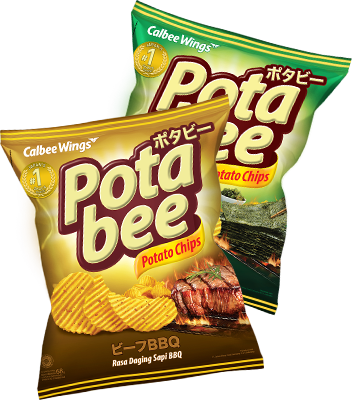 Krisbee Fries, new French fries-like snacks which is very crispy and delicious. 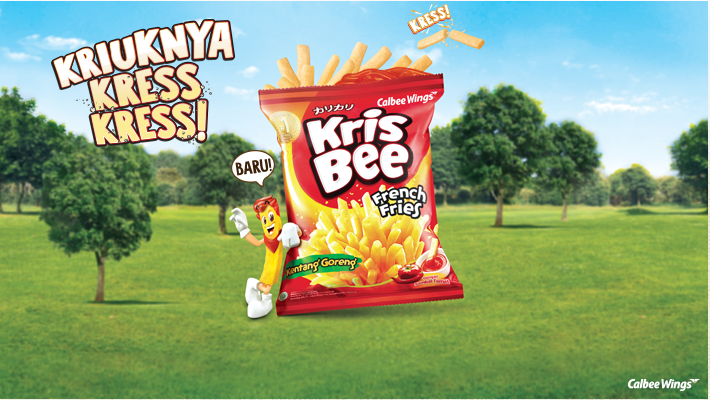 Krisbee Fries is made from real potatoes with French-fries-like cut, without hole, making it very crispy. It also has yummy tomato hot sauce to spice up your snacking experience. Copyright 2019 © Calbee, Inc. All rights Reserved.